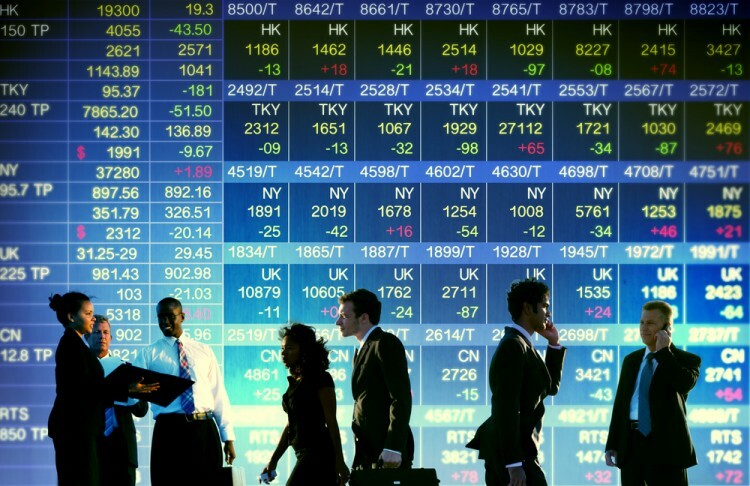 The shareholders of CIT Group Inc. (NYSE:CIT), AMAG Pharmaceuticals, Inc. (NASDAQ:AMAG), Avis Budget Group Inc. (NASDAQ:CAR), and Louisiana-Pacific Corporation (NYSE:LPX) can’t be overly pleased with the performance of their investments today, as the value of their stocks are plunging for various reasons. Let’s take a closer look at the downside catalysts and analyze what hedge funds think of them long-term. CIT Group Inc. (NYSE:CIT) is off by 2.78% in afternoon trading after reporting third quarter earnings of $0.80 per share on revenues of $520.9 million this morning, the latter up by 33.8% year-over-year. The dip comes despite the base results beating estimates by a solid $0.09 per share in earnings and $0.54 million in revenues. The company’s financing and leasing assets in the North America Banking and Transportation & International Finance division grew by 3% quarter-over-quarter, while management returned nearly $170 million of capital back to shareholders during the quarter. The company also closed the OneWest Bank acquisition, which added $20 billion in assets and $14 billion in deposits. Tier 1 common ratio was 12.4%. Despite the selloff, this wasn’t a bad quarter. If management can realize better-than-expected value from strategic alternatives over its $10 billion Commercial Air business, look for shares to rally. Of the 730 elite funds that we track, 33 of them owned $1.09 billion of CIT Group Inc. (NYSE:CIT)’s shares, representing 13.50% of the float, on June 30. Keith Meister’s Corvex Capital owned 1.52 million CIT shares at the end of June. AMAG Pharmaceuticals, Inc. (NASDAQ:AMAG) shares are down by 18.85% after reporting third quarter earnings of $1.02 per share on revenues of $103.47 million, up by 339.9% year-over-year, though the results nonetheless missed estimates by $0.19 per share and $10.41 million, respectively. Guidance was also a bit soft, with management expecting non-GAAP net income of $165 million-to-$180 million on revenues of $425 million-to-$450 million, versus the previous guidance of $180 million-to-$195 million in income on revenues of $395 million-to-$430 million. Makena’s net sales were $65.2 million in the quarter, up by 36% year-over-year, although future growth for the company’s number one product may be harder to come by given the increased regulatory attention on drug prices. Hedge funds we follow were bullish on AMAG Pharmaceuticals, Inc. (NASDAQ:AMAG) in the second quarter, with 29 of them owning 29.80% of the company’s common stock at the end of June, valued at $628.06 million. On the next page, we examine why Avis Budget and Louisiana-Pacific Corporation are lower in afternoon trading.